The ICT services space is currently a lucrative market to be in, with the Australian Computer Society (ACS) saying that trade in ICT continues to grow, with local exports in that space increasing by 12 per cent year-on-year to $2.8 billion in 2015-16. In the 2017 Digital Pulse report, created by Deloitte Access Economics, ACS highlighted that the ICT input share of Australia’s goods exports increased from four per cent in 2013 to seven per cent in 2016, reflecting a greater uptake of new technologies across key industries of economic importance, such as agriculture and manufacturing. In addition, it found that adoption of digital technologies has lifted Australia’s GDP by 6.6 per cent over the previous decade and that the economic contribution of the digital-enabled economy in Australia is forecast to increase to $139 billion by 2020, representing 7.3 per cent of Australia’s GDP. It also stated that nearly 90 per cent of this contribution is expected to come from the use of internet and digital technologies outside of the information, media and telecommunications industry. According to the report, this has created a ‘digital boom’, with 40,000 technology jobs created over 2015 and 2016, extending the ICT proportion within the total workforce to 5.4 per cent. However, according to ACS president, Anthony Wong, the strong growth in the ICT workforce is expected to continue, creating a need for an additional 81,000 jobs by 2022 to fuel future technology-led growth. “Technology skills are fast becoming the engine room of the Australian economy. To fast-track our nation’s digital transformation, and ensure the ICT skills base is there to meet demand, we need a clear strategy and dedicated investment focus in this area,” he said. He mentioned that meeting this need should be a critical priority for Australia as without skilled ICT labour, the nation will stagnate. 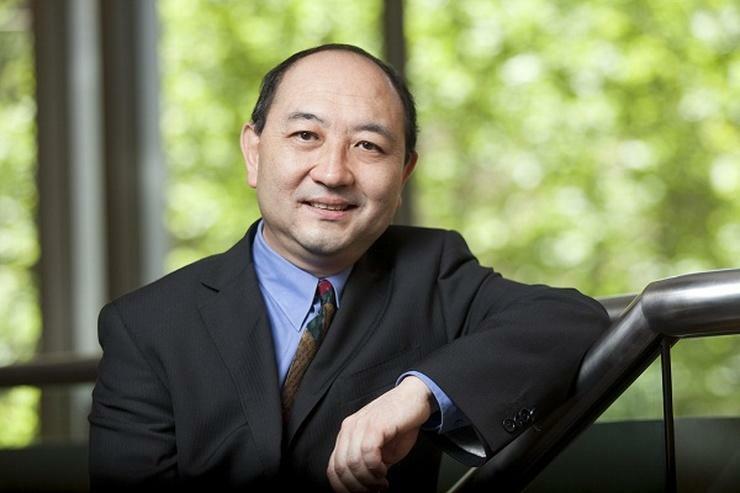 Addressing Australia’s skilled ICT shortfall, Wong, said the ACS is actively championing the uptake of coding in schools, better support for teachers in the delivery of emerging technology areas, the establishment of multidisciplinary degrees, and relevant training programs to help to build a pipeline of workers with valuable ICT skills. The findings of ACS are supported by LinkedIn data, which revealed that technical skills are in high demand, especially for NET developers, software engineers, solution architects, Java developers, and front end developers. LinkedIn Asia-Pacific public policy director, Nick O’Donnell, said Australia’s skills shift is accelerating and expanding across every industry and questioned how Australia will meet this need to reap the advantages of a digital future. “LinkedIn’s data also shows that the top skills demanded by employers hiring new ICT workers include a balance of technical skills and broader business skills,” O’Donnell said. Deloitte Access Economics partner, John O’Mahony, said Australian employers are placing a high value on ICT skills against the backdrop of digital technologies as it is “increasingly fundamental” to a thriving economy. “As business disruption becomes more widespread, businesses need a strong ICT core to manage change – making ICT workers and ICT skills the bread and butter behind that change,” he mentioned. Diversity is still an issue as women represent only 28 per cent of the ICT workforce (compared to an average of 44 per cent across all professional industries) and older female workers (55+) only represent 12 per cent of Australia’s ICT workforce. The average cost of a cyber-crime attack to an Australian business is around $419,000. Greater investment in cyber security by Australian businesses could result in an uplift of 5.5 per cent in business investment, an increase in wages by two per cent, and an additional 60,000 people employed by 2030. Domestic undergraduate completions of ICT degrees increasing from around 3,000 to almost 4,000 from the start of this decade to 2015. Postgraduate enrolments and completions by domestic students have also increased marginally, but these also continue to remain below the peaks seen in the early 2000s.